All businesses and non-profit organisations face the risk of unexpected events, such as a natural disaster, loss of funds through theft, or injury to staff, customers, or visitors on your premises, could impact operations. Any of these events can cost your organisation money or cause your organisation to permanently close. With a risk management plan, you can prepare for the unexpected, minimizing risks and extra costs before they happen. By considering potential risks or events before they happen and having a risk management plan in place, you can save money and protect your organisation’s future. 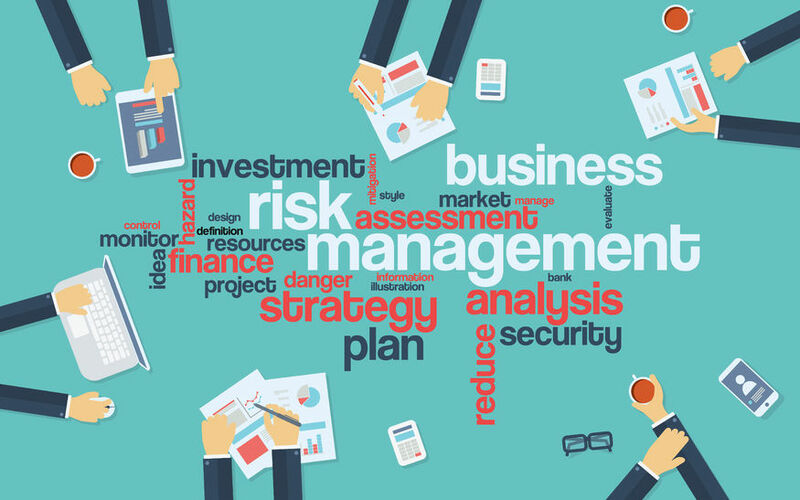 Risk Management is the process of identifying, analyzing and responding to risk factors throughout the life of a project and in the best interests of its objectives. Proper risk management implies control of possible future events and is proactive rather than reactive. Proper risk management will reduce not only the likelihood of an event occurring, but also the magnitude of its impact. Effective risk management strategies allow you to identify your project’s strengths, weaknesses, opportunities and threats. By planning for unexpected events, you can be ready to respond if they arise. To ensure your project’s success, define how you will handle potential risks so you can identify, mitigate or avoid problems when you need to do. Successful project managers recognize that risk management is important, because achieving a project’s goals depends on planning, preparation, results and evaluation that contribute to achieving strategic goals. Taking the time to manage risk properly can also help you to plan for less obvious risks. Need guidance with your business stability regardless of external impacts? Need support with risk and crisis management? or are you thinking about risk management training? Why not contact us and find out more about our risk management courses.